Views.Private/Secure Parking and plenty on street parking and 24hr. Looking for long term renter. At least 6 months. due at signing first month plus deposit equal to 1st month rent. 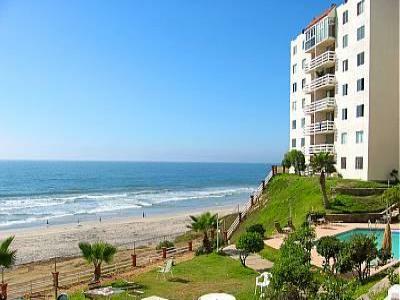 nice quite community, Playas de Tijuana is know as a Family Community. I have ! unit that the owner is considering Carring Paper on his unit. $175,000 for the condo...35% down, 15year note at 9%.